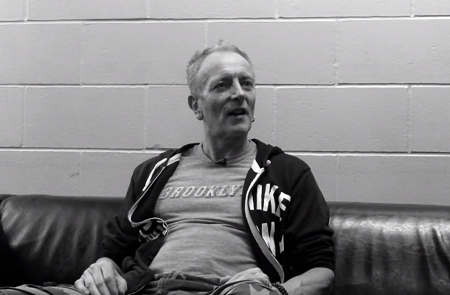 Def Leppard guitarist Phil Collen was recently interviewed by Rich Bienstock about the 1983 Pyromania album. 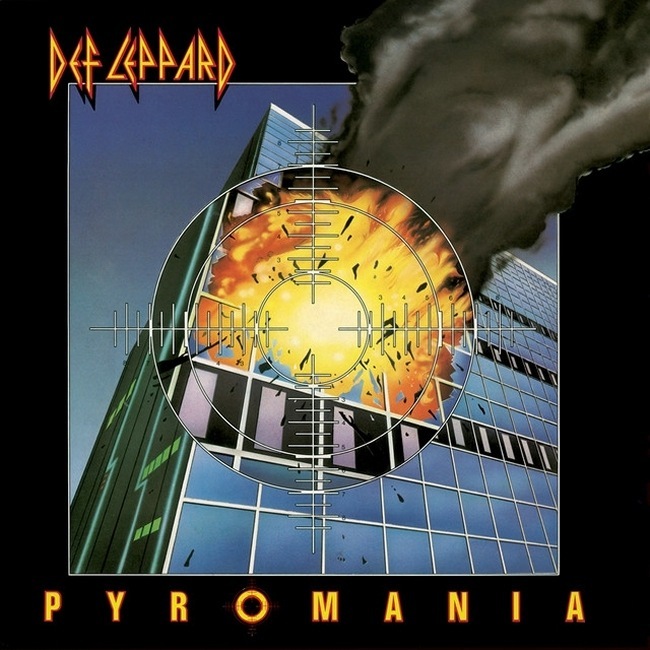 Phil spoke to Rich Bienstock of Music Aficionado about the groundbreaking 1983 Pyromania album. Phil talked about joining the band in July 1982, recording his first guitar solo for 'Stagefright', replacing Pete Willis, other album tracks, working with producer Mutt Lange, how Rick's drums were recorded, studio technology/Fairlight computers, Rock Of Ages, vocals, success of the album/MTV and the legacy of the album. 20th January 2017 was the 34th anniversary of the album's first release in 1983 and it will therefore turn 35 in January 2018. Read a few quotes from the interview below and the full text at the Music Aficionado website. "No - it just seemed like an amazing process for an artist. I think people get so wrapped up in their genre or this idea of what they're supposed to be doing. But I think the great thing with Mutt, and what was so refreshing, was that all of a sudden we had this incredibly artistic and inspirational way of going about things. To me it was just amazing." "And so when Joe phoned again when they were in the studio and said, "Hey, do you wanna play some solos on the new record?" I said, "Sure." I came in and [producer Robert John] Mutt Lange, he gave me a tape and said, "Okay, this is a song called 'Stagefright.' Can you learn it and come back with a solo tomorrow?" So I went home, got an idea, went in the studio the next day, picked up my Ibanez Destroyer and plugged it into my Marshall and did a one-take solo. I didn't know that was an audition, but I guess it was! And that was it, really." "We put our faith in Mutt. You know, he'd done Back in Black, for god's sake! Highway to Hell. His track record was amazing. So we trusted him."